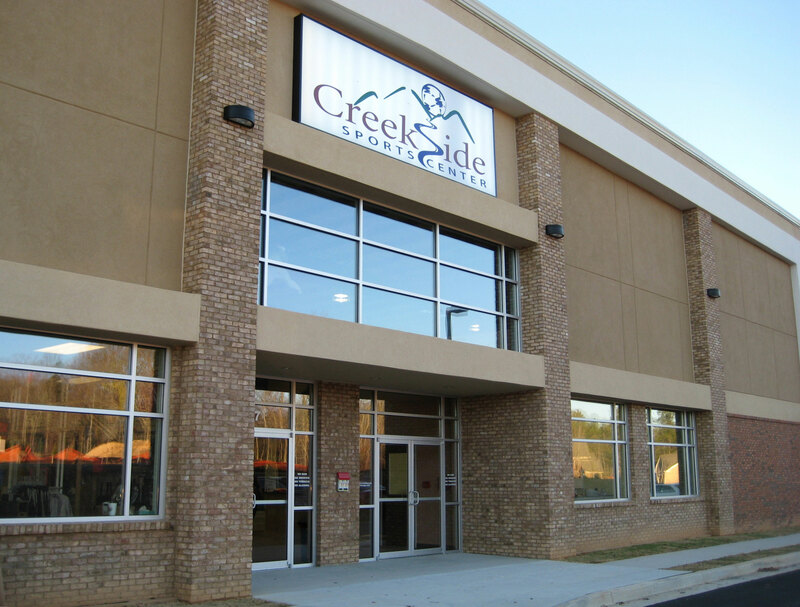 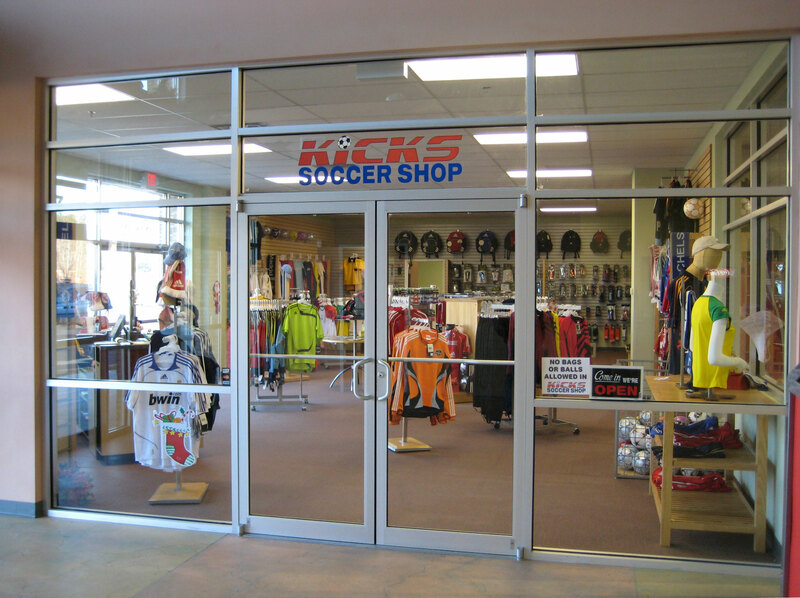 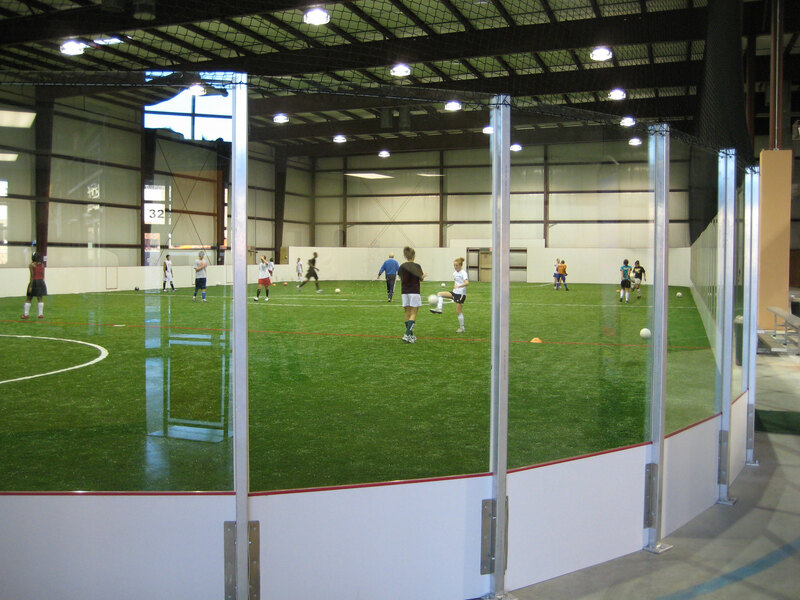 This indoor sports facility offers two fields suitable for a variety of field sports. 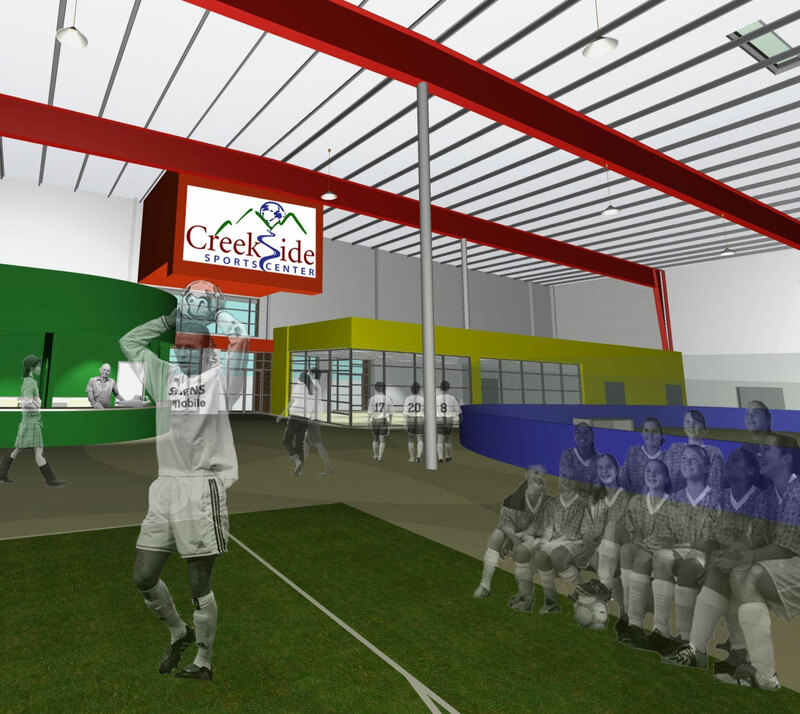 Retail space, a concessions area, offices and meeting spaces are included in the program. 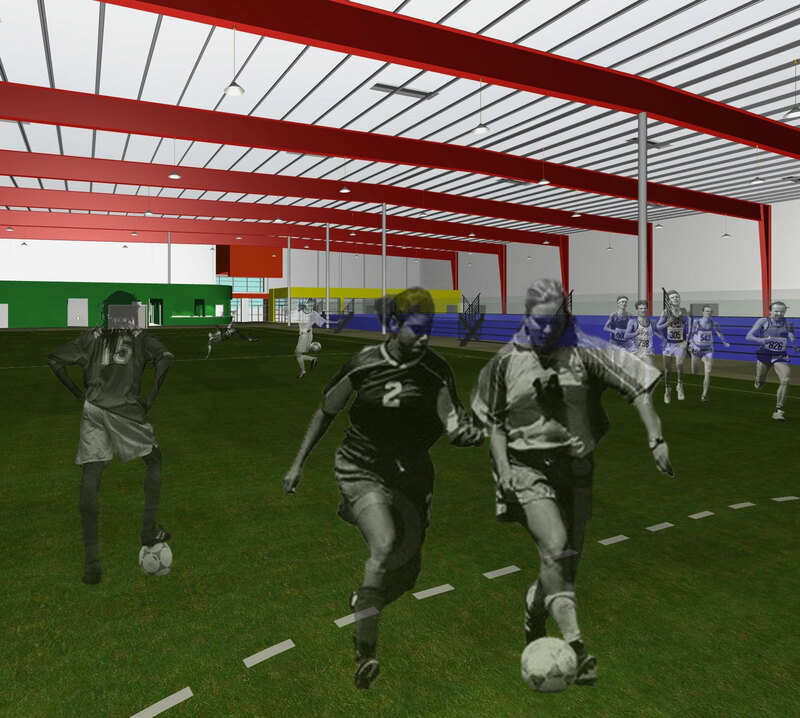 The majority of the facility is dedicated to a large open interior space for playing fields and spectator areas. 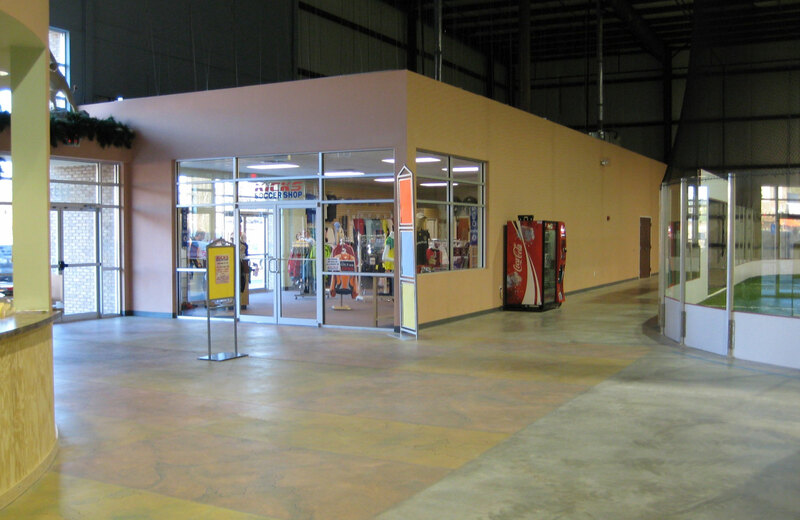 By clustering all support to one end near the entry, visitors are easily oriented to the location of all necessary amenities. 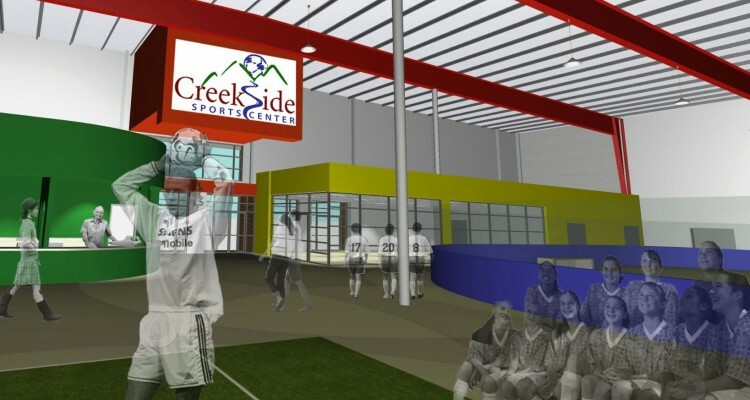 Twenty-four skylights reduce the need for artificial lighting on the sports fields, reducing the risk of property damage to fixtures while providing maintenance and energy cost savings.